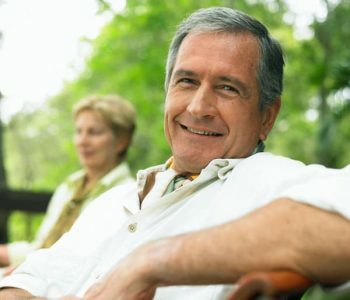 Prostate health becomes more important to men as they age. 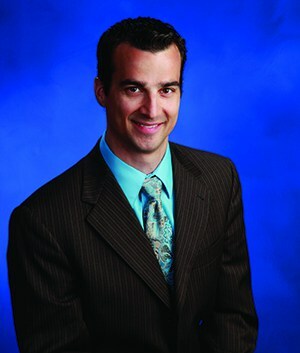 Vincenzo Galati, DO, FACS, urologist at Saint Francis Medical Center, will discuss enlarged prostate (also known as benign prostatic hyperplasia, or BPH) and erectile dysfunction at a Men’s Health Seminar on Wednesday, September 18 at 6 pm. The seminar will take place at Isle Casino Cape Girardeau, 777 N. Main Street. Call 573-331-3996 to reserve your spot at the seminar. There is no cost to attend.